Various policies and guidelines apply for the appointment of academic, professional and general, casual staff and contractors. 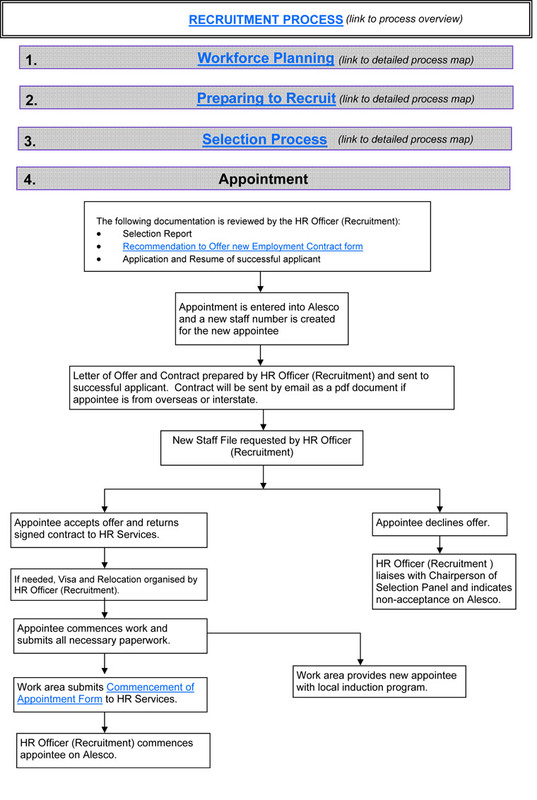 Conditions of appointment, including review period. The probation period is to establish whether there is an appropriate match between the person, the job, and the work environment. Outlines the basis of engagement and payment of casual academic employees. These guidelines refer to all positions, other than research-only, funded by sources other than the University. Conditions apply when appointing professional and general staff at UWA. 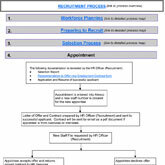 An accountable and transparent process for managers and supervisors to fast track the appointment of eligible employees. Special conditions apply to the appointment of casual staff. The legal and administrative arrangements relating to the engagement of individuals supplying their services to the University. University policy is to appoint new staff to the first step of the salary scale. However, exceptions may be recommended to and approved by the Dean. When it may be necessary or desirable to change the status of an appointment from fixed-term to ongoing status.